By introducing the PURITY technology, BRITA has set new standards in water filtration. Now, we have added a major component to the PURITY family. Users of low-capacity machines in the restaurant industry, and catering and vending sectors now also have access to PURITY technology. The solution is called PURITY C. For the first time ever, filter cartridges have been equipped with the unique PURITY technology. 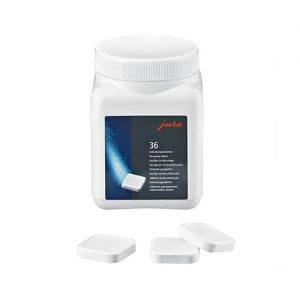 Depending on requirements, these cartridges reduce the carbonate hardness, as well as substances that can impair odour and taste, and the smallest of particles. 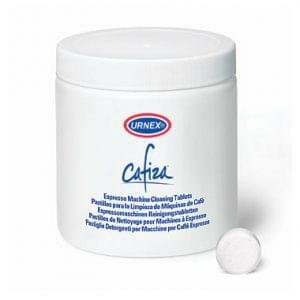 Only in this way can the taste and aroma of the products develop and deliver top-quality results. Typical areas of application for the PURITY C filter cartridges are coffee and espresso machines, hot and cold drink vending machines as well as combi ovens and conventional ovens. 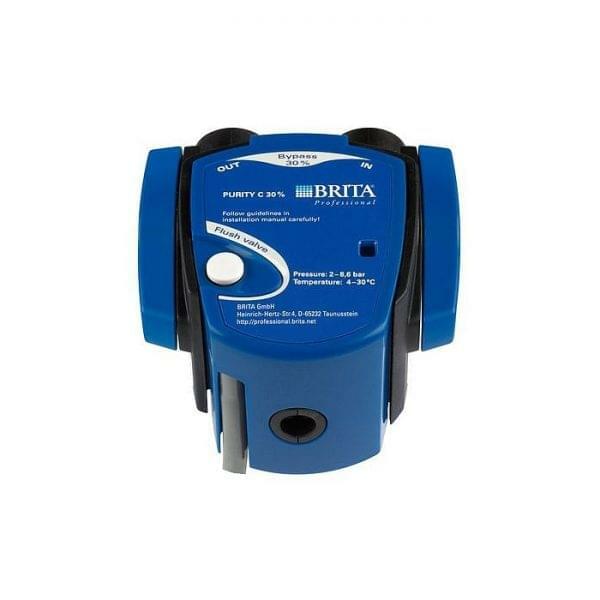 The cartridge flow system specially developed by BRITA guarantees constant reduction of carbonate hardness over the entire lifecycle of the filter. Untreated water is distributed perfectly and extensively. This means that the filter medium is used evenly and to its full extent. The unique IntelliBypass technology allows for a constant by-pass water rate irrespective of the volumetric flow. This ensures a consistently high water quality, particularly in case of low water throughput rates. The flexible by-pass setting of up to 70% enables the filter system to be used for water with lower carbonate hardness as well. With BRITA you’re always on the safe side! The food quality provided by BRITA water filter products is tested and monitored by independent institutions. The PURITY systems carry the seals of approval from TÜV, SVGW, WRAS, VA and other national quality labels. Electronic components naturally bear the CE mark. 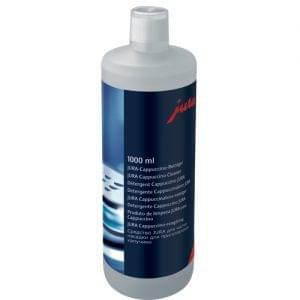 Jura milk frother cleaning liquid Call our supply team Monday - Friday for more information on 01920 872886 .